The PORTech MV-378 is a VoIP GSM Gateway with an 8 channel channel. This makes the PORTech MV-378 able to use call termination (VoIP to GSM) and call orgination (GSM to VoIP). The PORTech MV-378 is completely compatible with Asterisk, the PORTech MV-378 connects as a SIP trunk which makes it cheaper to contact mobile phones via the SIM card. The PORTech MV-378 can support eight SIM cards so it will support eight GSM channels at a time. The PORTech MV-378 is compatible with most areas worldwide as it is an 8 channel-band device. The PORTech MV-378 is capable of receiving calls from all users whether that is mobile or landline. 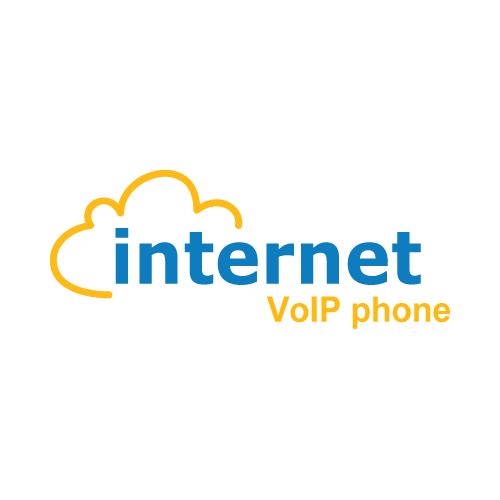 The PORTech MV-378 can also forward calls via the internet to a VoIP gateway, IP PBX or ITSP after this process it will send the call to the phone system and it can be answered by a SIP phone, anolog phone, PSTN or a mobile phone. You can configure everything for the MV-378 by using the Web interface.